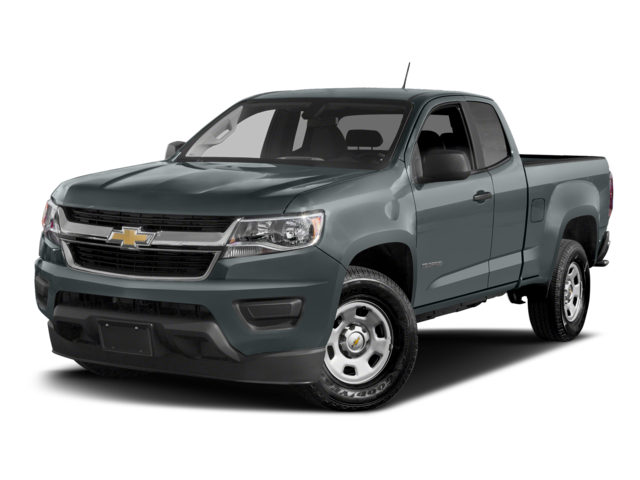 To demonstrate the clear superiority of this truck, we compared it to the Chevrolet Colorado. Get behind the wheel of a 2018 Toyota Tacoma and see why drivers chose it over the 2018 Chevrolet Colorado. 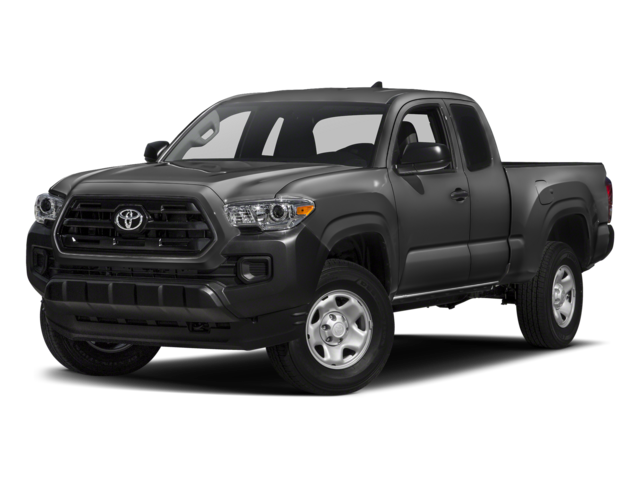 If you aren’t sure which Toyota Tacoma is right for you, explore the Tacoma trim levels to see what each has to offer. Contact Savannah Toyota or visit our showroom in Savannah to test drive the Tacoma.